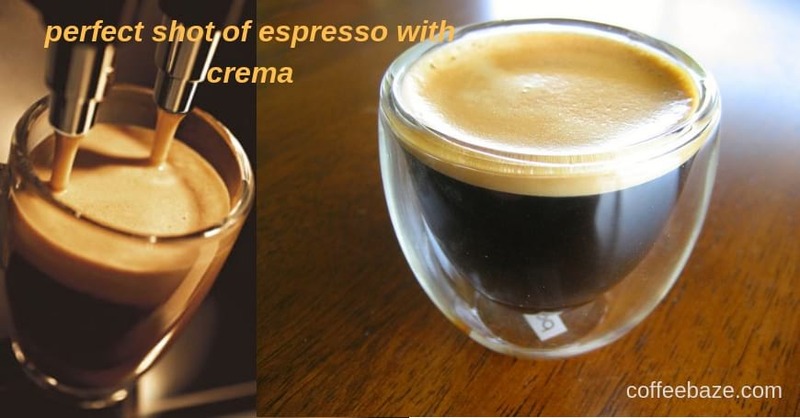 What Is espresso cream? How to Make espresso perfect? How to Grind Coffee Beans?